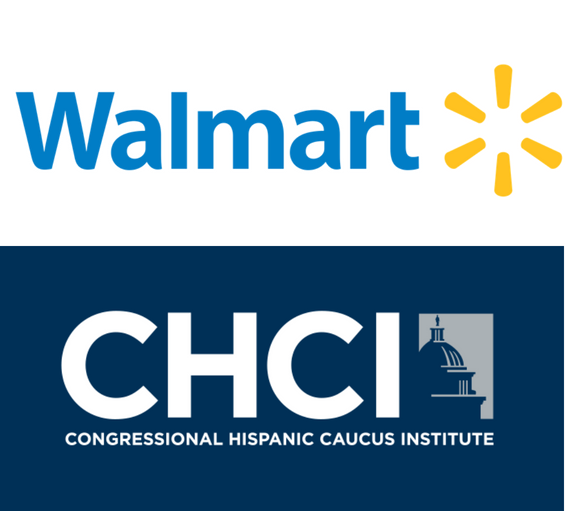 Bentonville, Ark., July 24, 2018 – Today, Walmart announced $2 million in grants to organizations working to expand internship opportunities for diverse youth populations, the Congressional Black Caucus Foundation, Inc. (CBCF) and the Congressional Hispanic Caucus Institute (CHCI). The grants build on previous Walmart funding to the two nonprofits, bringing the company’s total investment to more than $6 million over the last several years. The funding will help provide career pathways on Capitol Hill for students and young professionals through education and hands-on experience in the nation’s capital. El Hispano News Read the full article here.